Dhokla is a popular Indian breakfast food. 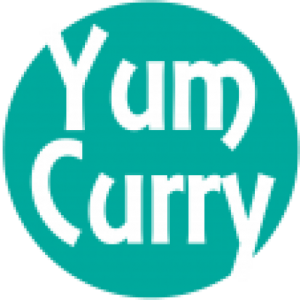 It is prepared with gram flour and some spices. Dhokla looks stunning with its light yellow colour and porous texture. It is healthy, delicious and great breakfast or tea time snacks. Follow my recipe to learn how to make perfect soft and spongy dhokla at home with cooking instruction and step by step photos. This wonderful dish originated from the Indian state of Gujarat and popular throughout the Indian. I have seen this dish served from small eateries to the top-notch restaurants. Because it is healthy, less in calories count, tasty and light I prefer to have them in breakfast over other fried food. This delicious yet healthy dish has perfect soft and spongy texture, bright yellow in colour and seasoned with crispy curry leaves is my favourite breakfast food. I love to have dhokla with coriander chutney. When you have a bite it will melt in your and you will taste tangy sweet savoury flavours. Khaman and dhokla both are prepared differently. Whereas traditionally Khaman is made with soaked and freshly ground chana dal(split chickpeas) or chickpeas flour. Dhokla is prepared with rice and chickpeas, but these both terms frequently used interchangeably. There are different kinds of dhokla prepared with different ingredients and ratios of chickpeas. Some of the popular kinds of dhoklas are rava dhokla, moong dhokla, rice dhokla, mix lentil dhokla, besan dhokla, khandvi and so many. Dhokla is commonly served cold or at room temperature eaten as a breakfast, snacks or as a side dish with any meal. It is usually served with deep fried chillies and green chutney made from coriander or tamarind chutney. 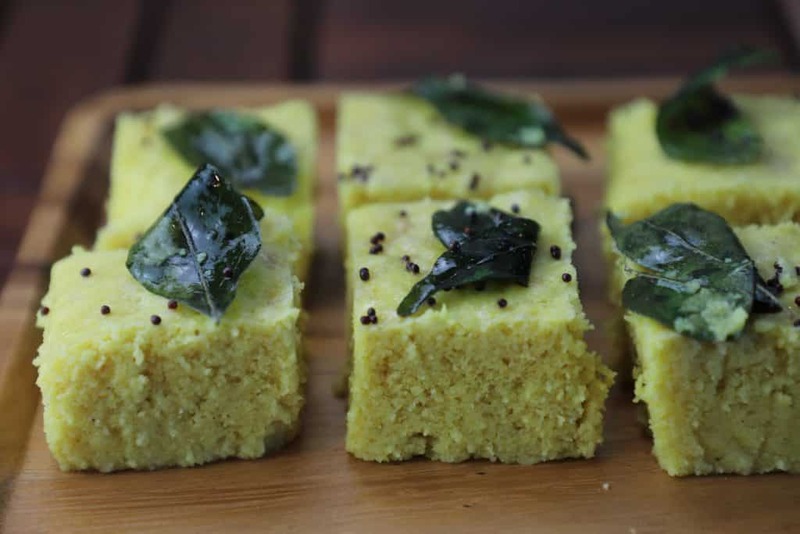 Dhokla is nutritious snacks which can be prepared under 20 minutes. Even it is simple to prepare, there are a few important points that need to keep in mind when you prepare it. The recipe is easy but with few mistakes, you can spoil the dhokla. So follow each step carefully. First, we prepare the batter and then steam and seasoned dhokla. 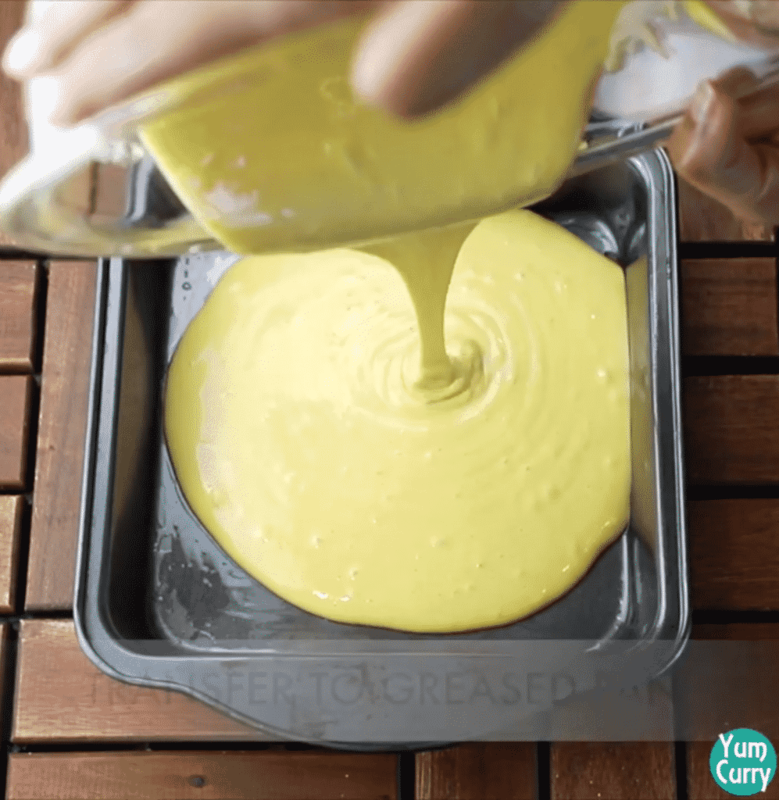 For making the batter in a mixing bowl add gram flour, add little bit turmeric powder, salt and sugar. I also added lime juice for tangy flavour. Whisk all ingredient, make sure there is no lump form in batter and it should be smooth before adding baking soda. After adding soda you have to be quick with all the process. So before adding soda, place steamer, or any container you are using to cook dhokla on the heat. 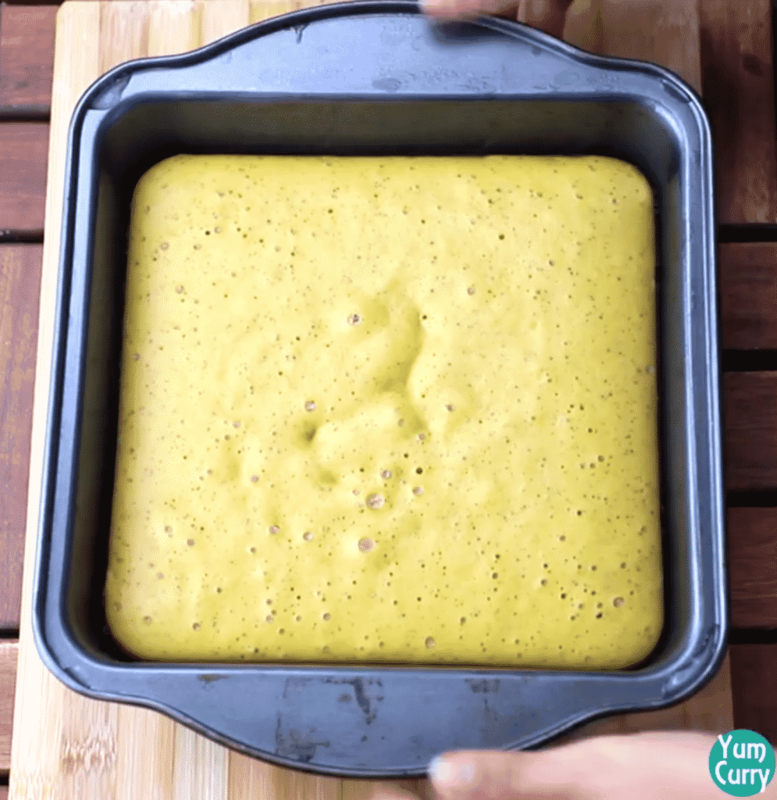 It should be hot when you transfer dhokla batter into it. Add soda or you can also add eno salt now whisk batter in one direction when it becomes fluffy transfer dhokla batter tray into the steamer. Close the lid, if you are using any other container to cook dhokla make sure steam should escape from it. Cook dhokla for around 20 minutes on medium heat. To check whether it is done, insert a clean and dry knife or toothpick inside dhokla and if it comes out clean means it is done, and if the knife has a batter on it cook it for another 4-5 minutes. Carefully remove from tray and season it with curry leaves, green chilli, salt and sugar. I also added water which makes dhokla juicy and soft. Served with deeply fried chillies and green chutney made from coriander. I have used baking soda, you can replace it with eno salt. After adding baking powder do not keep batter for a long time immediately transfer it into the steamer. 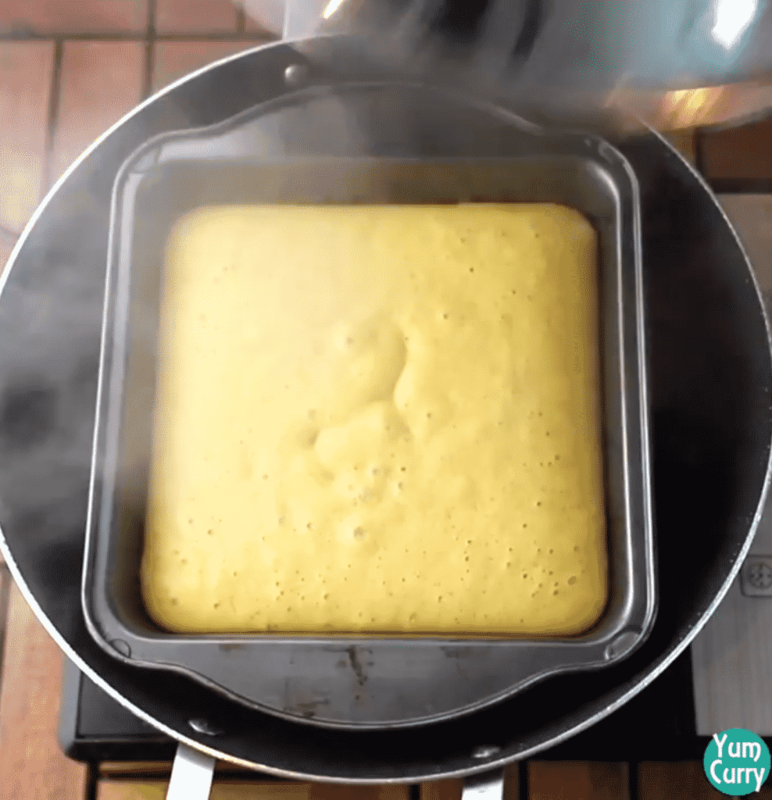 Keep the steamer ready it should be enough heated so start heating it 4-5 minutes before placing batter pan into it. Otherwise, dhokla will not be spongy. Steam dhokla on low heat, do not cook on high heat otherwise won’t cook from inside. 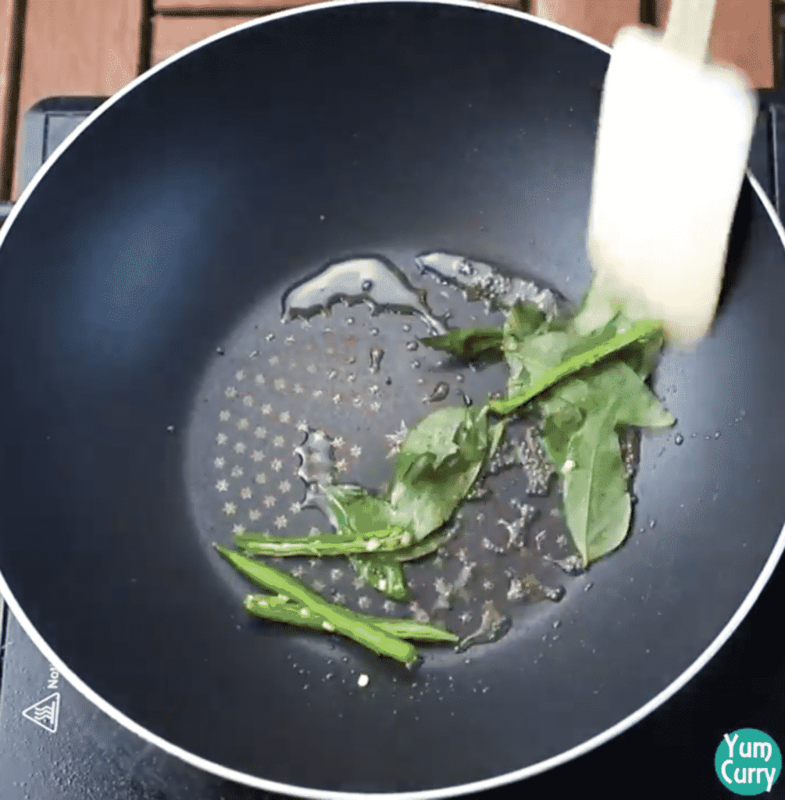 You can also garnish with freshly grated coconut or coriander leaves. Checkout more snacks recipe from my kitchen. Click on the link to get full recipe. Instant dhokla recipe to get perfect spongy soft and delicious dhokla. In a mixing bow add gram flour(Besan). Add turmeric powder, salt, sugar and lime juice. Start adding water little at a time, mix with whisk to get lump-free batter. Add more water, we need a moderately thick batter for khaman dhokla. Add oil and soda, again give it mix with light hands. When batter turns fluffy stop mixing it. 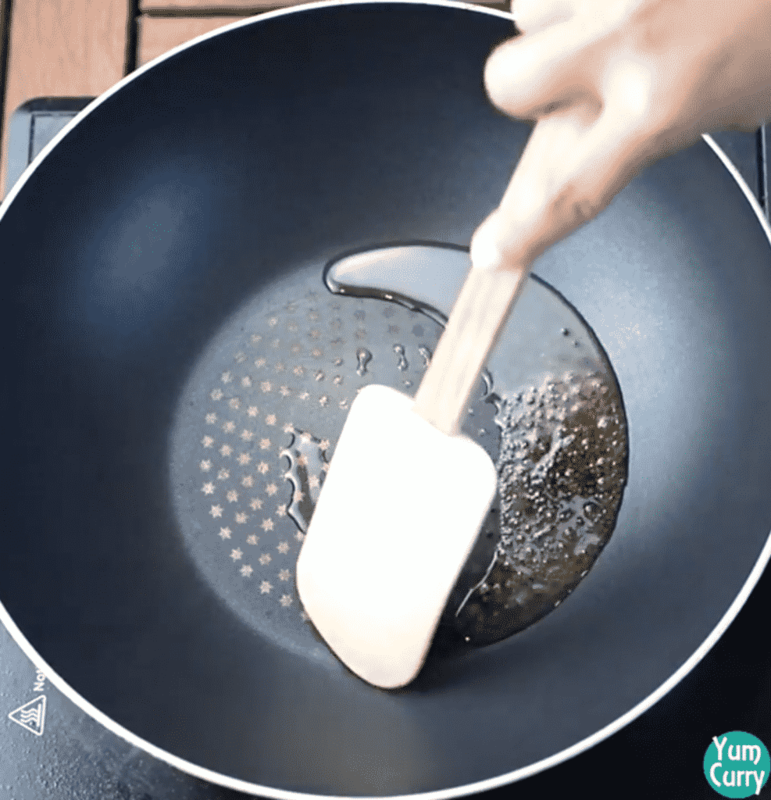 Without any delay immediately transfer batter into the greased pan or any other utensils. Place batter pan into the steamer, you can also use kadhai or any other utensils to steam it. Let it cook for 20 minutes on medium heat. To check whether it is cooked properly, insert a knife into the dhokla if it comes out clean, dhokla is cooked properly. If it has the batter on it you need to steam it for some more time. When it is done takeout dhokla pan from steam and let it cool down. Gently remove dhokla from pan. Use a knife first remove it from the sides and then gently flip dhokla pan upside down. Now cut dhokla with a sharp knife in desired shape and size. In a pan add oil when it becomes hot add mustered seed allow them to crackle. Add curry leaves and slit green chilli. Saute for some time. Add sugar, salt and water stir and bring it to the boil. Switch off the heat and pour this tempting evenly onto the dhokla. 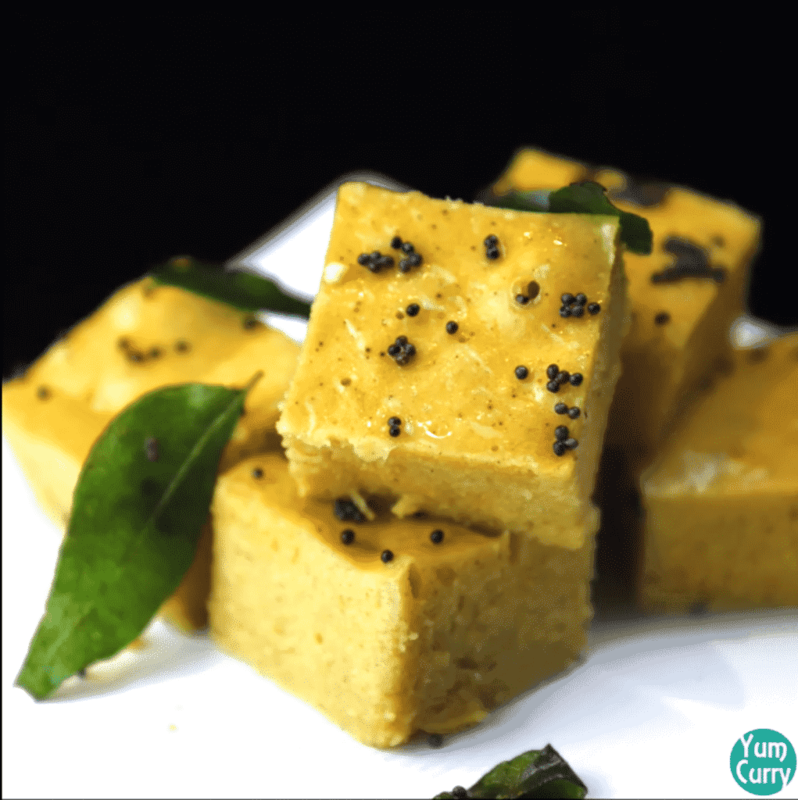 Khaman dhokla is ready, serve with green or tamarind chutney. Steam dhokla on low heat, do not cook on high heat otherwise won't cook from inside. 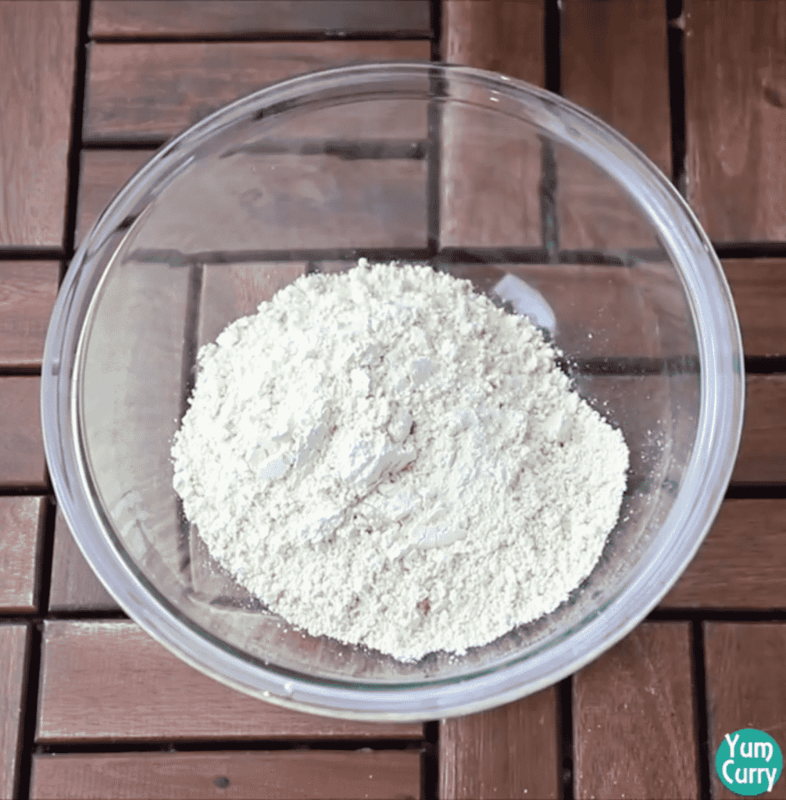 In a mixing bowl add gram flour(Besan). Start adding water little at a time, mix with a whisk to get lump-free batter. Add more water and we need a moderately thick batter for khaman dhokla. 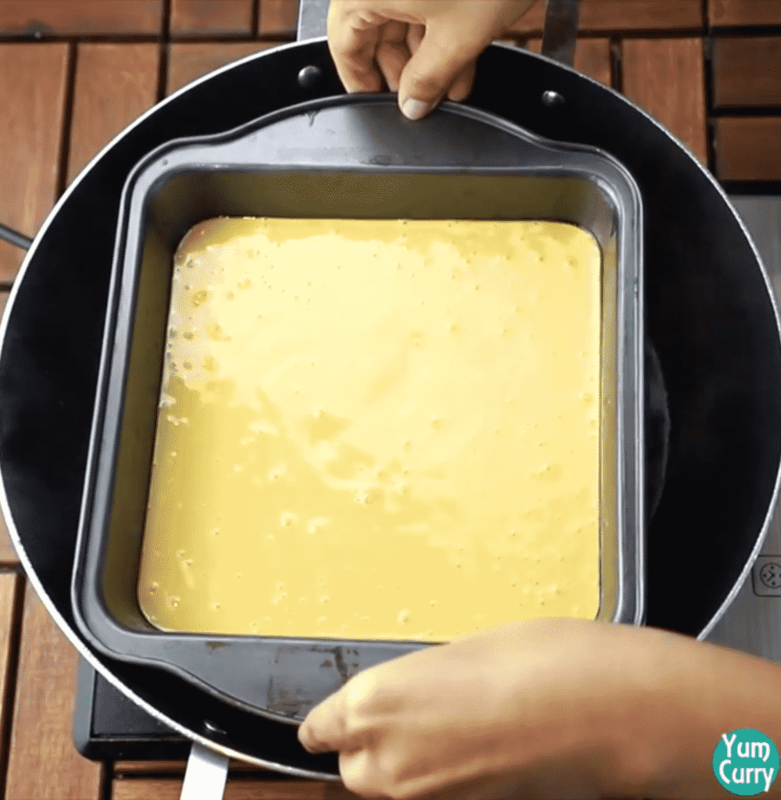 Without any delay immediately transfer the batter into the greased pan or any other utensils.